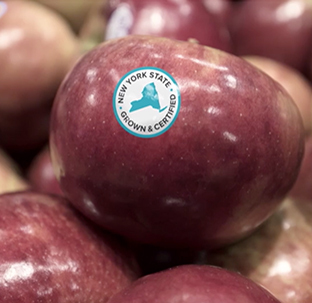 Why Join the New York State Grown & Certified Program? New York producers who follow a higher standard of food handling and environmentally responsible practices will gain access to a variety of program benefits. Extensive research shows that a New York State Grown & Certified label builds on the existing positive perception that residents have of NYS produce, with people saying they would buy more (74%), pay more (49%), and favor food bearing this label over food that did not (96%). 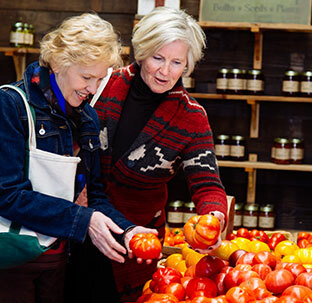 New York State will fund a comprehensive marketing campaign around New York State Grown & Certified aimed at restaurants, institutional buyers, and retail consumers. Participants in New York State Grown & Certified will have access to the label, which will promote awareness and highlight producers meeting the program’s standards. Participants will also be featured on the New York State Grown & Certified web page, while promotional materials are designed to encourage program participation among producers, and to educate retail, wholesale, restaurant, and institutional buyers. Becoming one of New York State Grown & Certified’s qualifying producers will increase sales due to the resulting demand, while costing your business nothing to participate. New York State Grown & Certified is open to New York producers who adhere to the best practices in safe food handling and environmental stewardship. 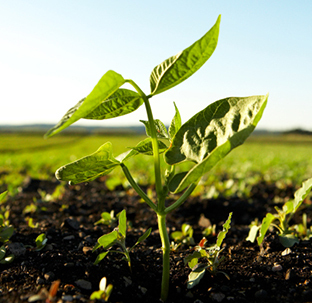 It is currently available to produce growers who are certified for Good Agricultural Practices (GAP) and are participating in Agricultural Environmental Management (AEM) plans. $1.5 million is available through the Environmental Protection Fund to help farms implement an Agricultural Environmental Management plan, and a reimbursement of up to $1,000 is available for growers who participate in a third party audit of safe food handling practices. This funding will help more farms join the certification program. Not AEM & GAP certified? Get more information on NYS standards and eligibility requirements. Already AEM & GAP certified? Join New York State Grown & Certified. Register for the seal of quality food grown in New York. Already a member of New York State Grown & Certified? Producers interested in learning more about how to become New York State Grown & Certified and how to qualify can contact the Department of Agriculture and Markets at 1-800-554-4501, email [email protected], or fill out the form below.